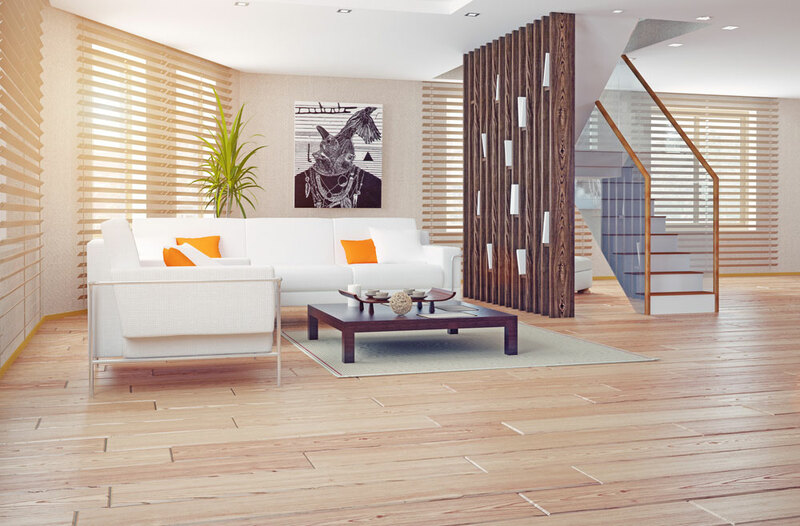 Bamboo flooring offers a unique look and is an affordable, eco-friendly option. Bamboo flooring will withstand wear and tear, is easy to maintain and will look beautiful for a long time. 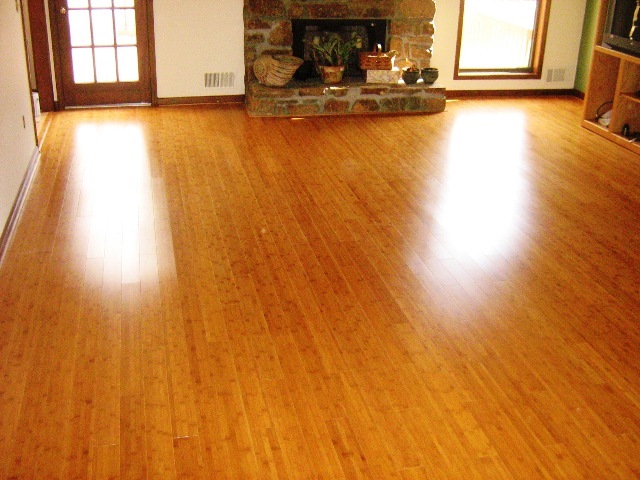 Bamboo floors are ideal for allergy sufferers as they do not promote dust or harbor dust mites. From its wide adaptability and durability to its cost effectiveness, bamboo has something to offer everyone. Renewable resource. Bamboo is like wood, but it’s not wood. It’s a tree-like grass that grows extremely fast, making it among the fastest-growing plants in the world. Unlike many of the hardwood floors available on the market today, which can take tremendous amounts of time to reforest. The leftover leaves and shoots are utilized as a food source for livestock both here in the U.S. and in Asia. Easy upkeep. Bamboo flooring is extremely strong when cured and can handle the elements and high traffic areas. Additionally, bamboo floors need to be refinished as, if not less, frequently than other popular flooring surfaces. Style. Bamboo is typically very light, almost white in finish, but can be found tinted and finished in a dark color. Bamboo is most commonly seen in a high gloss finish, but matte and semi-gloss varieties can be found, further enhancing its wide options. 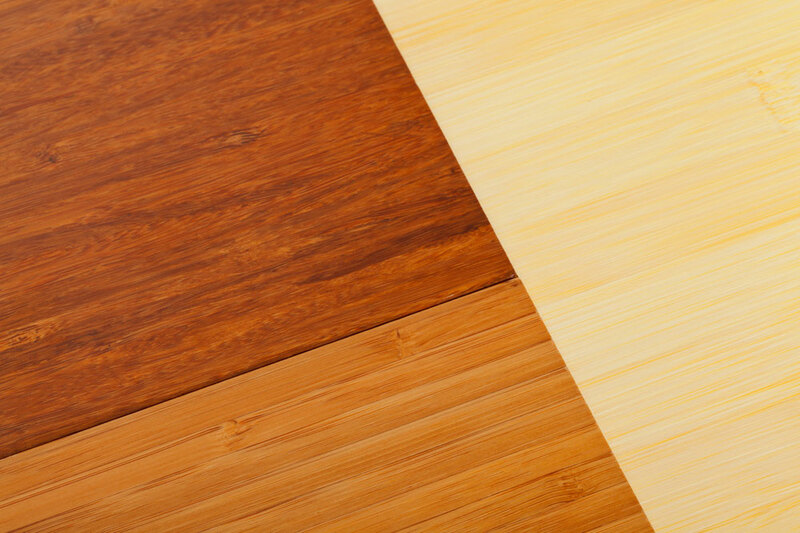 The many varieties of bamboo allow consumers to tailor the finish and colors of their floor to their specific needs, which puts bamboo ahead of some traditional flooring options. Adaptability. Bamboo can be laid over a wide variety of surfaces. Plywood is a more than adequate surface for bamboo to be affixed to. Bamboo is far less sensitive to temperature changes than many other materials, like stone, tile or vinyl. Durability. People instantly think of tile or marble when they are looking for a durable flooring surface, but bamboo flooring is a top contender for longest lasting. Like any floor, it will eventually gain a nice patina, and if cared for, will start to warm and meld into a variety of tones and hues that add a lot of charm to floors. Come in and talk with one of our experts to decide which flooring option is best for you.